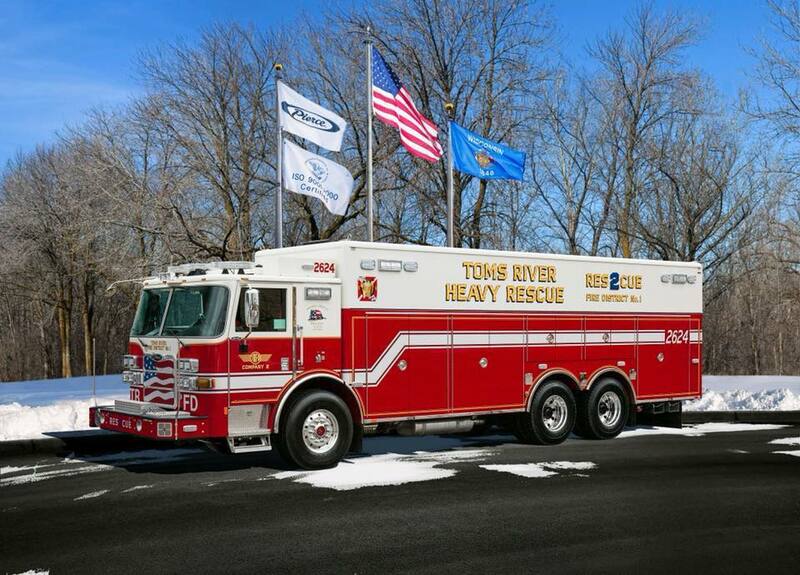 This organization shall be known by the name of Toms River Fire Company # 2 Incorporated of the Township of Toms River, County of Ocean and State of New Jersey. This company is incorporated under the laws of the State of New Jersey. Incorporated on April 18th, 1922. 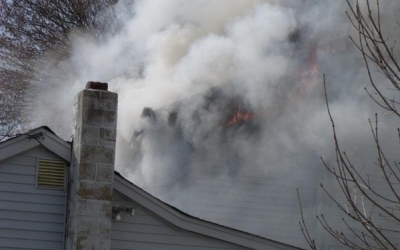 The objective of this organization shall be to extinguish fires, rescue and save lives and protect property in conformance to the regulations of the District #1 Toms River Township Board of Fire Commissioners. SAVE THE DATE! SUNDAY APRIL 14th! TRFD #2 Breakfast with the Easter Bunny! 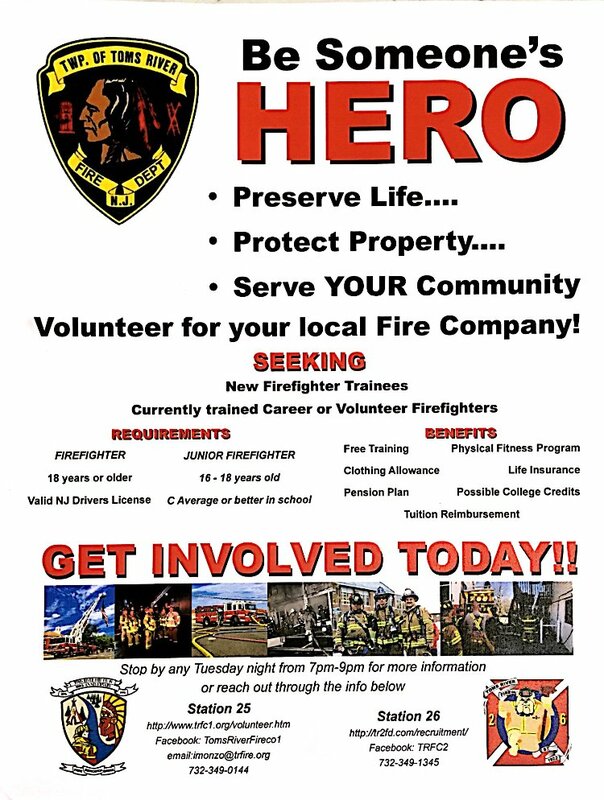 DO YOU HAVE WHAT IT TAKES TO BE A FIREFIGHTER? IF SO WE WANT YOU! 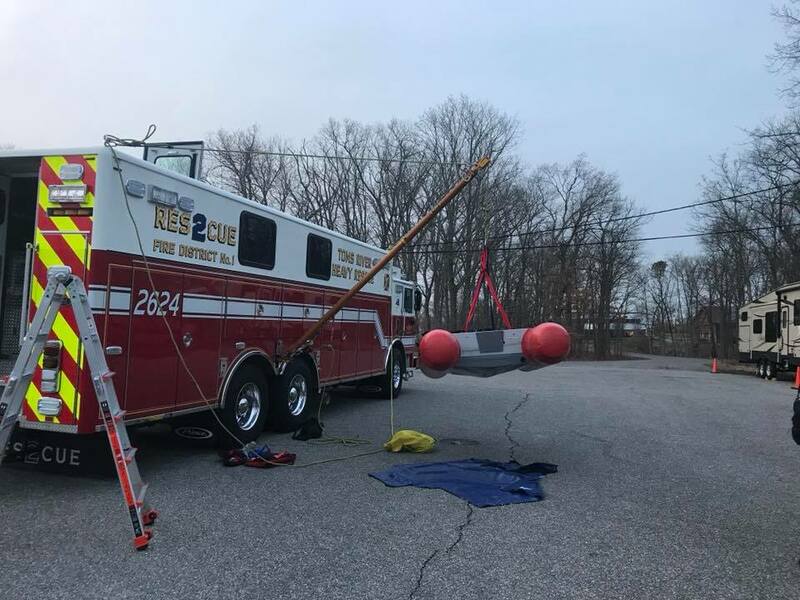 Company 2 Members train with New Rescue and Paratech Mono-pod system! 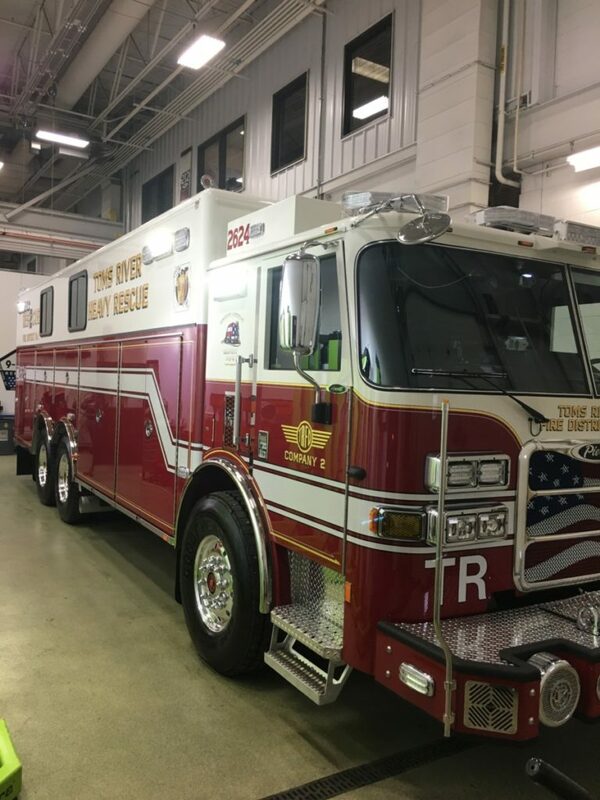 Station 26 Receives Delivery of New Walk-in Heavy Rescue Unit! Past Chief Novak and Firefighter/EMT Krohn travel to Pierce MFG. to inspect new 2624. 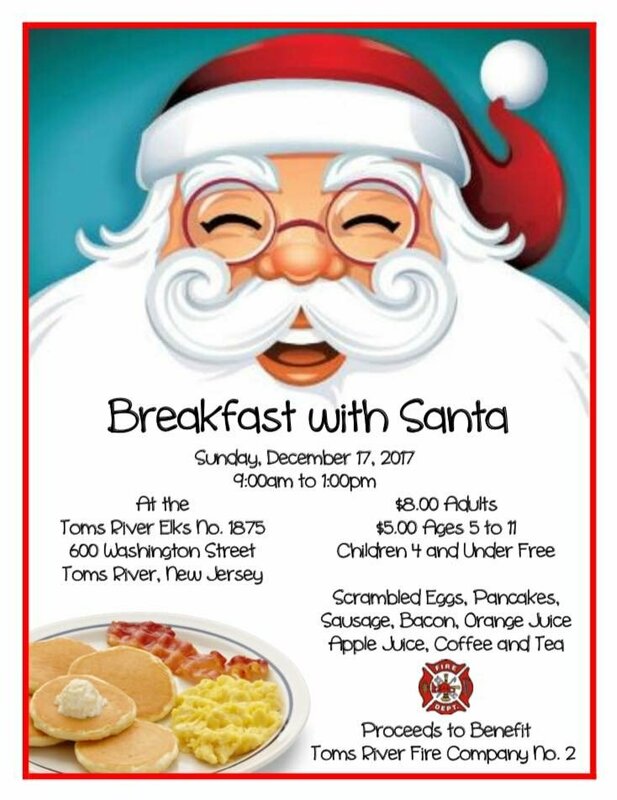 TRFC#2 BREAKFAST WITH SANTA FUNDRAISER!!!!!! Proposed New Fire Headquarters Facts! 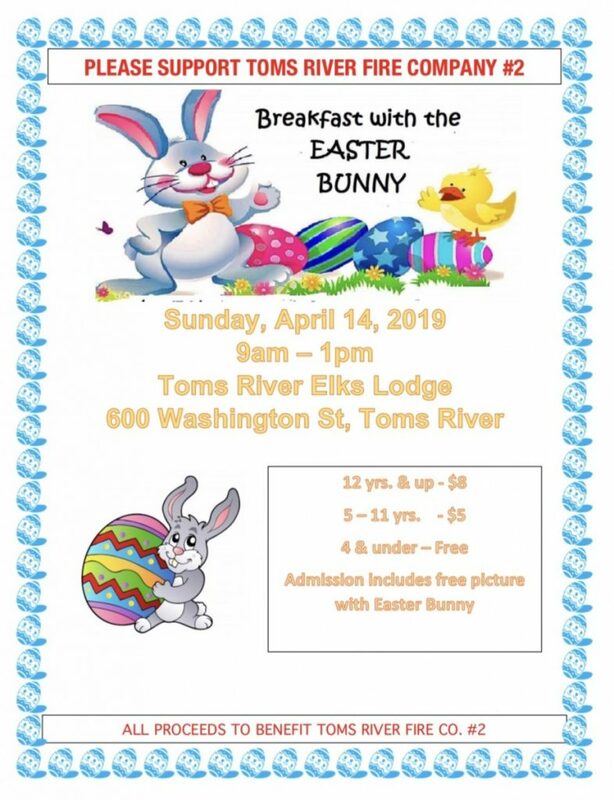 04/09/2017 9am to 1pm Pancake Breakfast with the Easter Bunny 2017!!!!! !